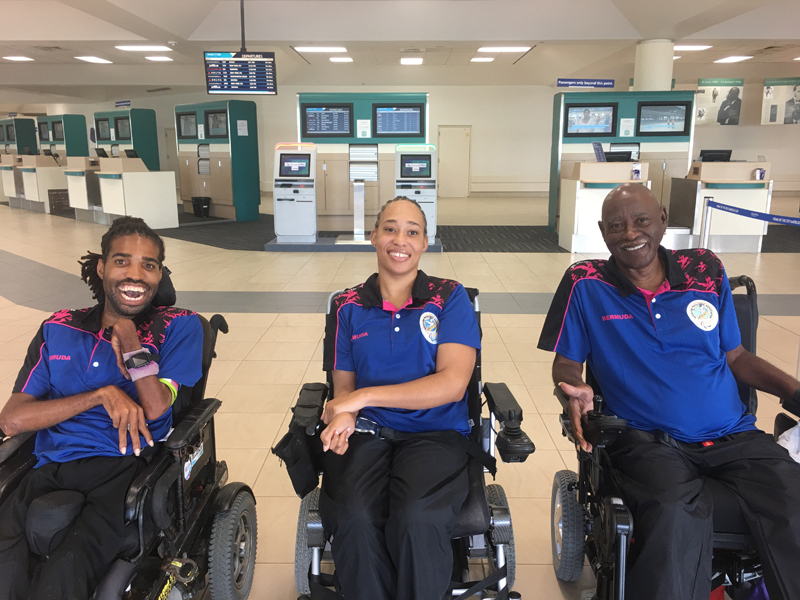 Bermuda Boccia Coach Troy Farnsworth said, “Yushae played her final game yesterday narrowly losing 3-2 to World Number 9 Nelson Fernandez from Portugal. “Yushae played some great boccia and was unlucky not to come away with the win. Unfortunately none of our players progressed to round of 16. However our players have shown they can certainly compete with the world’s best. “Many of the games they played were close and other countries are now taking note of Bermuda. I am very proud of our performance as the athletes have shown tremendous dedication to training in the lead up to this competition [training 15 hours a week] and the hard work is paying off.